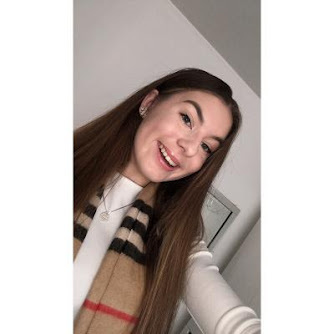 Nothing is better than trying new skincare! 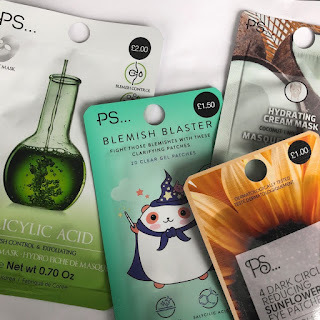 I’m a skincare fanatic and really love it so going into my favourite store (primark but that’s obvious) and on the little stands there were big skincare sign and I was drawn to it. This is something I’ve never seen in primark and it’s more of their own skincare. Their ps brand has really expanded and it looks amazing, I pretty much bought one of all the things in packets (I think). 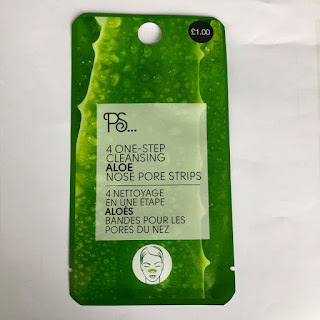 To start with, the first product I tried were the aloe nose pore strip. One thing I noticed is there like any pore strips so there’s nothing to say about that, I was interested in them being aloe Vera as pore strips tend to be charcoal based that I use, you could smell it when I put it on which I did like. 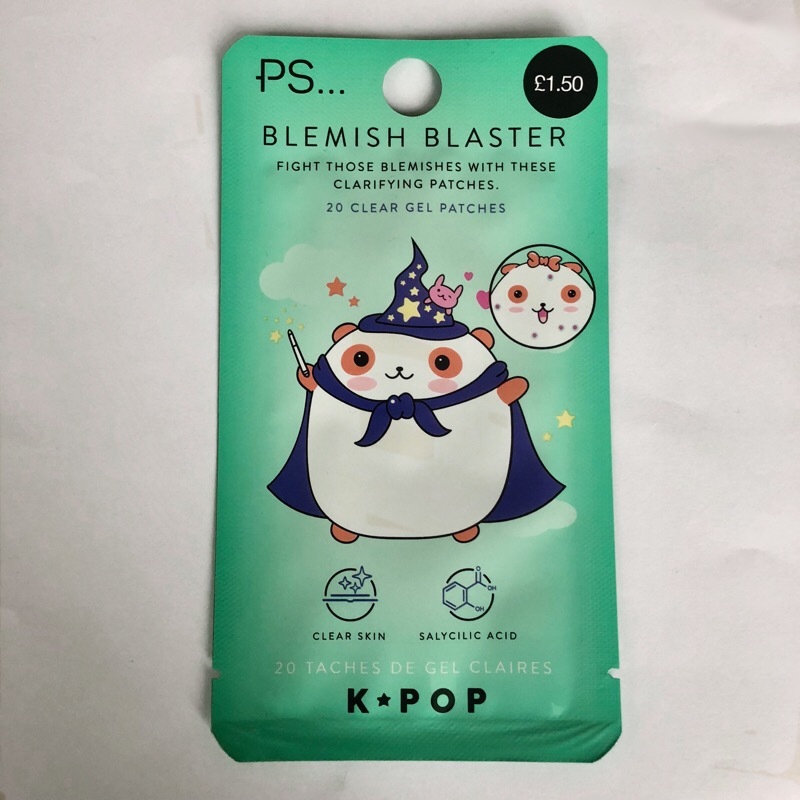 I did notice a slight difference - there were some clear patches & some patches with blackheads still so overall I think for 25p per strip they’re worth it but if you want miracles defiantly invest more into better quality ones. 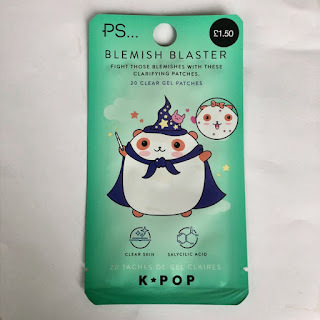 What I wanted to try the most were the blemish patches. With them having salicylic acid I have high expectations for these. I recently got a really big spot on my cheek and I put this on it overnight to see if it reduces it in any way or form and it did. I took a before & after photo and I noticed it reduced my spot size in half & calmed the redness down on it completely just after 1 night use. I used it the next night and I really did reduce the redness & I’m so happy with these! They are exactly how I wanted and do work! 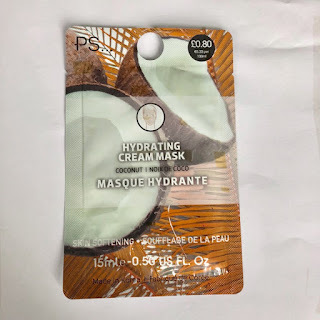 I have really dry skin, so I got Hydrating cream coconut mask in hope it would help! At the moment my skin is really clear so I though it was the perfect time to try it out! To start with I had 2/3 atleast of the product left so the price is a steal!! The smell is a sweet coconut and I love it but when I put it on my skin I noticed no difference. My skin felt softer but I’m not sure if it hydrated it anymore. For the affordable price it’s so worth it but I didn’t notice any massive difference. Eye patches have been something that I think are so interesting. My under eyes are really sensitive as I get dermatitis so I have to be careful what I put there. So this is a risk almost to try it out. I’ve tried other eye patch before but none of them have triggered anything. Honestly I don’t really notice anything different but I can feel how hydrated them feel. 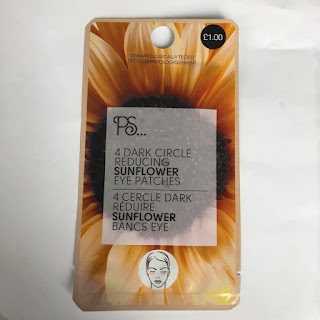 These were really wet and cold to use which I liked as it helped my eyes be less puffy and they really did leave lots of residue that hydrated my under eyes. Honestly I would buy these again as they’re a extra little bit of skincare that are so nice to use. The last thing left to try now is Salicylic acid hydro sheet mask. 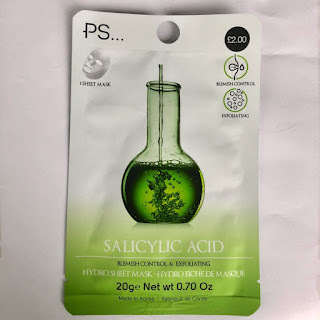 This really interested me as I know Salicylic acid is good for blemish prone skin so as when my skin breaks out I really want to see if it makes a difference. It smelt so strange and really not what expected! When I put it on my face it kinda burnt but the more I left it the less it went off. I honestly didn’t have as many spots as I can when i used but the few I had it helped clear! Honestly I really do like it and I would defiantly get it again. 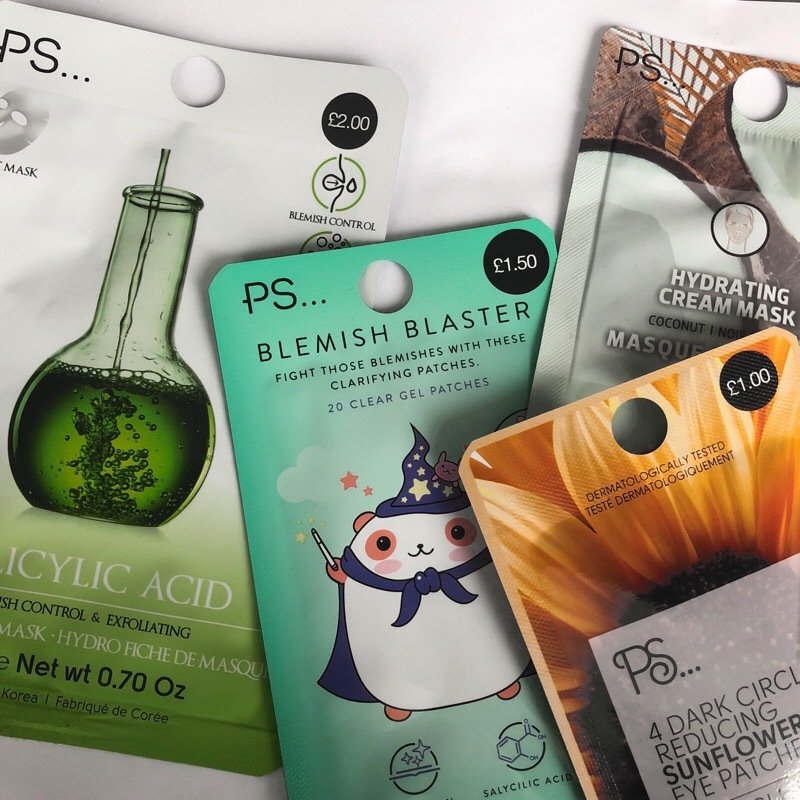 I do love trying new skincare and this post really shows how you don’t need to go to to certain brands and spend loads of money on little nice self care bits, going to places such as primark and seeing them for affordable prices makes you want to use them! I honestly loved most of the things here and I would get them again! I hope you all should try them because i think it’s interesting.